Let's honour some awesome Aussie beauty brands - what's more patriotic than tending to your narcissistic needs the Aussie way? As if you'd ever question where this brand is from! 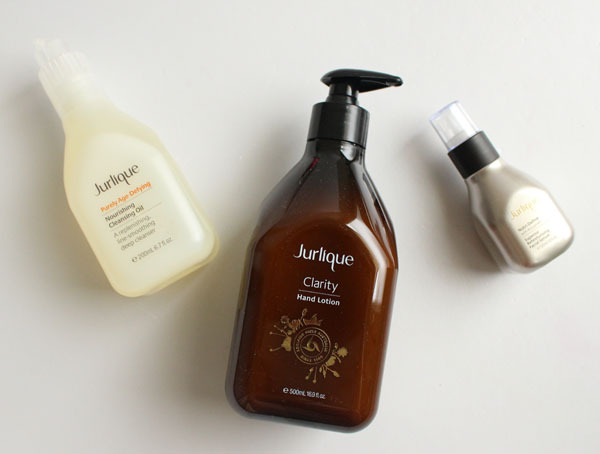 A super sweet range that works and is also crazily affordable. I'm especially a fan of their nail polishes that are $4.95 a pop, and their lip crayons that are only $6.95. I continue to be a massive advocate of this affordable brand, which has a tendency to absolutely nail it when it comes to nails and lips especially! I've got sensitive skin and have NEVER experienced a negative reaction using Jurlique products this is across my body and my face. My favourite at the moment is the Jurlique Nourishing Cleansing Oil ($50), which is gentle on my skin and gives me that fresh clean glow. Fun fact, as a tween I did buy Jess Hart's first cover on Dolly when she was a brunette and was clearly very fortunate that the awkward teens stage never applied to her. In my quest to get over my 'awkward stage' (it's an ongoing battle, even in adulthood), Luma Cosmetics has seemingly been launched to be an affordable way to get my fix of the supermodel lifestyle... every bit counts, right? Despite the packaging falsey implying that's it's brought to you by the Kiwi's... and yes, I'm totally stereotyping. With their hero product, 101 Ointment being dubbed as the 'nature's wonder moisturiser' how could you not want a piece of this? This landed on my desk last week and I was ecstatic! 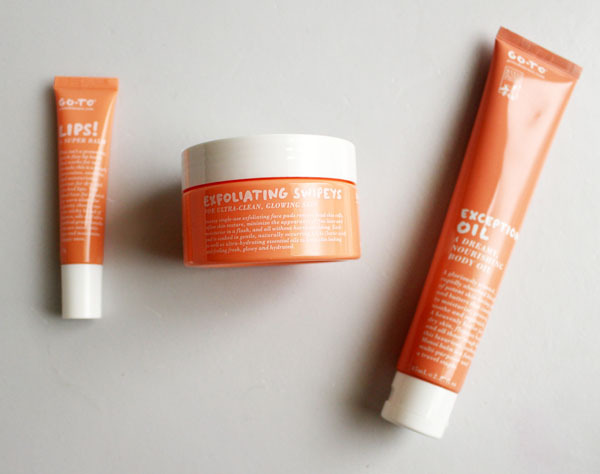 I've been wanting to try this brand created by girl boss and my girl crush, Zoe Foster Blake who is well known in the beauty world for being the beauty extraordinaire, and being the Mrs of my favourite half of Hamish & Andy. Proud to say I am getting much better at taking care of my skin, the very shallow reason that it's the best and most affordable anti-aging ever did help. Sunsense is pretty damn affordable to take care of your skin, for both the body and face. After all the leather look looks much better on a handbag than your own skin! 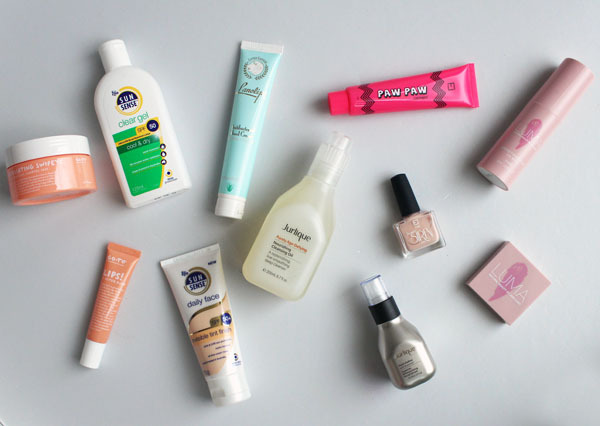 These products were provided for editorial consideration. Ooh, I've heard good things about the Face of Australia Illuminating Sticks!